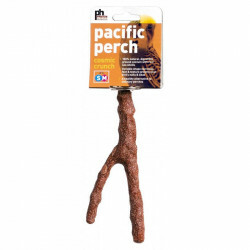 Birds have a natural desire to land and perch on branches and ledges, giving them a view of the world around them and a sense of safety. 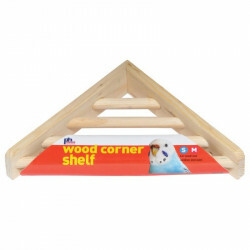 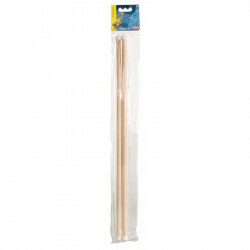 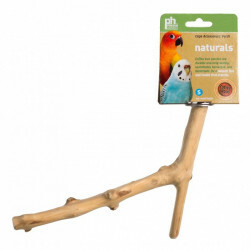 Natural wooden perches allow their claws to make purchase, providing balance and an easy grip. 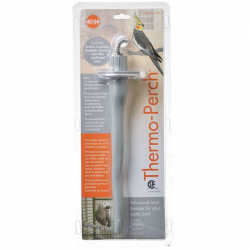 Providing your pet bird with a quality perch is key to enhancing its health, happiness, and quality of life. 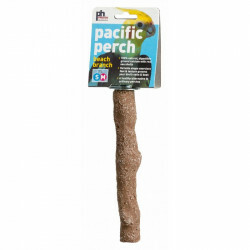 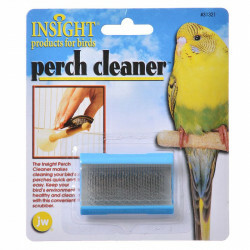 Pet Mountain's Bird Perch store features quality perches from the most trusted names in the industry, including Living World, 8 in 1, Super Pet and JW Insight. 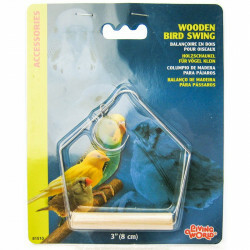 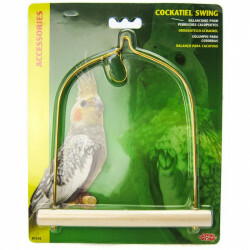 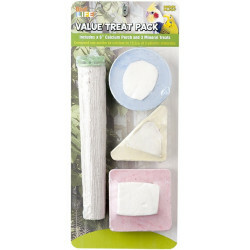 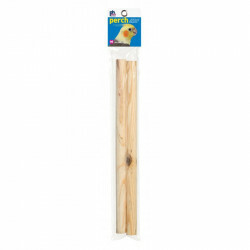 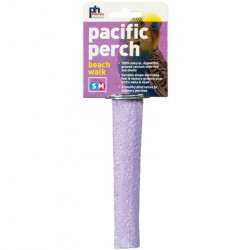 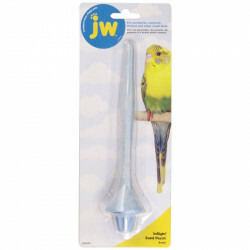 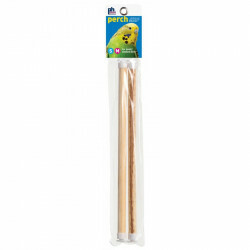 Both fixed and swinging perches are available to perfectly suit your feathered friend's needs. 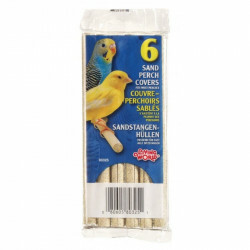 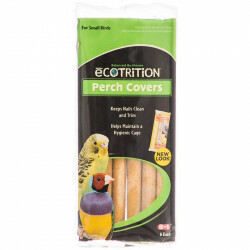 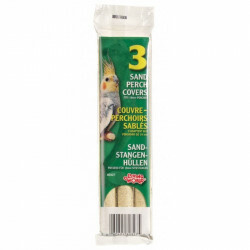 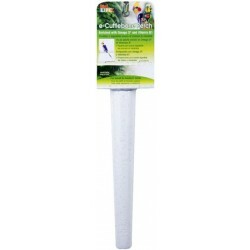 If your perch needs to be a bit rougher to provide a better gripping surface, a sand cover is easy to install and provides long-lasting grip.